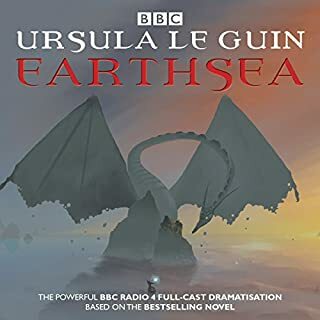 A beguiling new episode from the universe of His Dark Materials. Lyra's Oxford opens two years after the conclusion of Philip Pullman's The Amber Spyglass in the comfort and familiarity of Jordan College, where Lyra and her daemon, Pantalaimon, sit on the sun-drenched roof looking out over all of Oxford. But their peace is shattered when a strange bird - a witch's daemon, on it's own - tumbles out of the sky, in search of a healing elixer to cure his witch of a strange new disease. Lyra and Pan decided to help - witches are friends, of course - but the closer their winding walk leads them towards the infamous Oxford alchemist, the stronger Lyra's sense that something is amiss. It was okay. 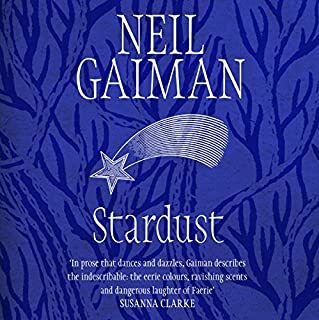 I nice read after finishing the first volume of the book of dust. But as a stand alone story it was a little tame and quite simple. 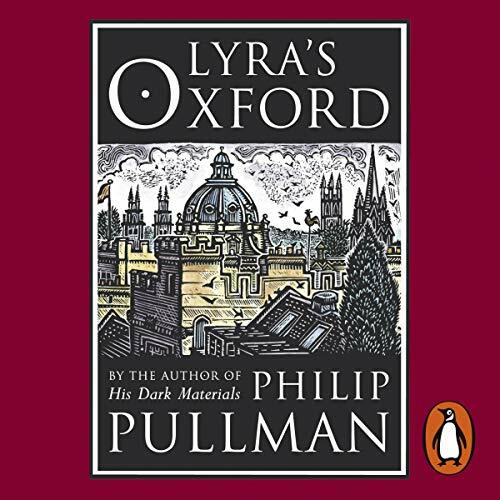 Lyra's Oxford takes place 2 years after the events in His Dark Materials. After saving a daemon belonging to a witch from being attacked by birds, Lyra is tasked by the witch's daemon to find a crazy old alchemist who can save her. Little does Lyra realise that their is more to the story. 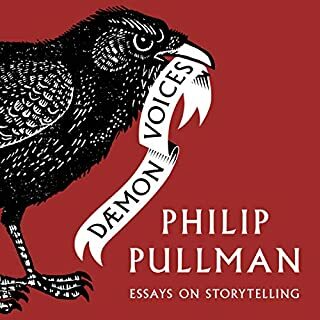 A great little addition to His Dark Materials and a good quick read. Only complaint is that I wanted more...much more as I could listen to Pullman and crew all day, as there isn’t any more I going to do the only thing possible.....make s large pot of tea, take up my position on the settee and go right back to the beginning and listen to HDD all over again. Northern Lights here I come😁. Please make the stories longer. I love delving into Lyra's world again it's just such a shame that it was so brief. 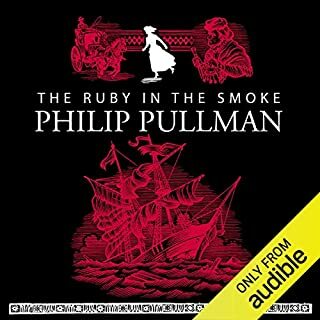 Having "Phillip Pullman" as the author should automatically mean the book is 5 stars. 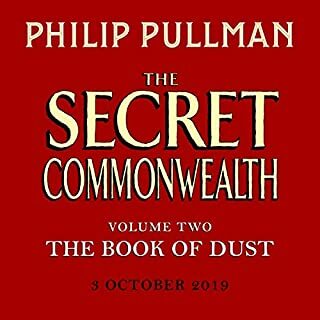 Phenomenal addition to the Dark Materials trilogy. 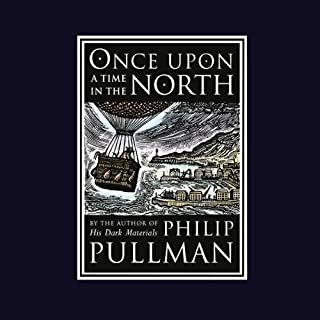 Beautiful literature, a short but truly wonderful story full of little anecdotes from the Dark Materials universe. Helps enrich and complete the already vast universe. 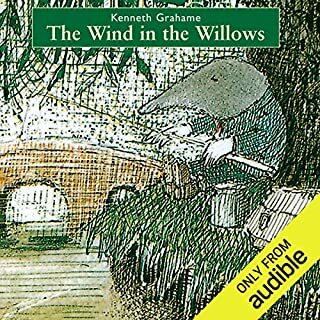 Narrated by the author himself which brings the magic to life. 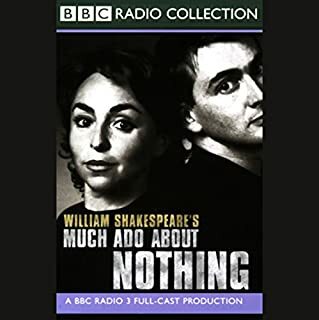 dramatised version, with separate voices and music. narrated by the author. 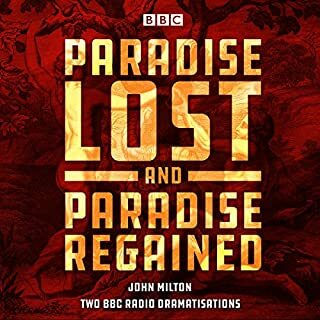 generally the dramatisation works well. you need to have read one of his dark materials or seen the film golden compass to understand the world in which it's set properly. 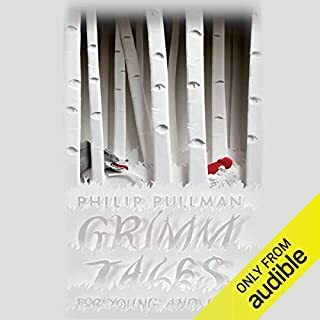 loved this, I am a really big Phillip Pullman fan it was just very short! 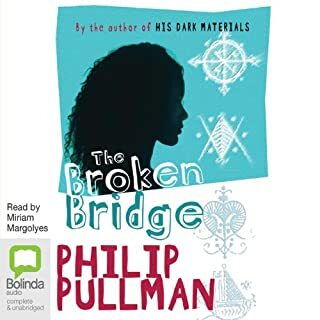 when Philip Pullman's his dark materials came above harry potter in the bbc's 100 greatest books I decided to listen to it and really enjoyed the experience. this follow up short story reminded me of the journey. liked Philip Pullman reading his own bookwith the same cast taking part too. 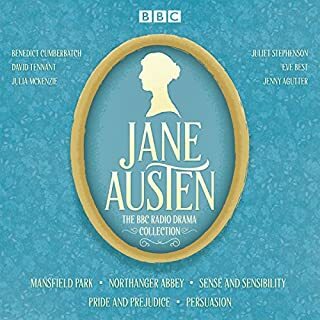 The narration was as entertainkng as usual but thd story was very short and unremarkable. We were delighted to have another story about Lyra. This is a 45 mom story and is a wonderful tale.